Identify the link between HPV and cancers in males and females. Recognize the HPV vaccine as safe, effective and ideally administered to boys and girls around age 11 to prevent cancers. Explain the physical and emotional toll that cervical cancer has on its victims and families. To the view the online video, please go to the "Content & Tests" tab or click here. This activity has been planned and implemented in accordance with the accreditation requirements and policies of the Accreditation Council for Continuing Medical Education (ACCME) through the joint providership of Indiana University School of Medicine and Indiana Immunization Coalition. The Indiana University School of Medicine is accredited by the ACCME to provide continuing medical education for physicians. Indiana University School of Medicine designates this enduring activity for a maximum of 1.50 AMA PRA Category 1 Credits™. Physicians should claim only the credit commensurate with the extent of their participation in the activity. This free KNOWLEDGE BASED activity is accredited for 1.5 CE credit hour(s) (0.15 CEU) for pharmacists and pharmacy technicians. Statements of Credit will be posted to the online NABP/ACPE CPE Monitor within six (6) weeks after the activity. No partial credit will be given. Indiana University Health is accredited by the Accreditation Council for Pharmacy Education as a provider of continuing pharmacy education. Online UAN #0855-9999-18-062-H01-P. The home study component’s initial release date is September 30, 2015 and will expire on October 1, 2021. Please contact Stacia Strole, IU Health, at sstrole@iuhealth.org if you have questions regarding Pharmacy CE credit. 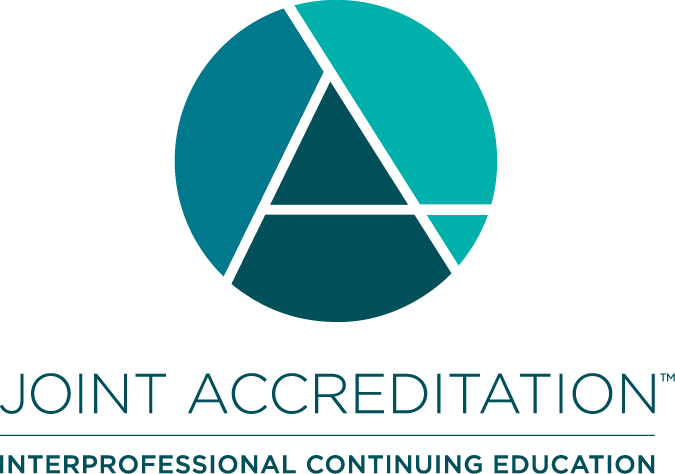 Indiana Immunization Coalition (IIC) is an approved provider of continuing nursing education by the Ohio Nurses Association an accredited approver of continuing nursing education by the American Nurses Credentialing Center's Commission on Accreditation. (OBN-001-91) (OH-454, 1/1/2020). This activity is approved for 1.91 Contact Hours (for live view), and 1.3 Contact Hours (for online view).